Aloha, beaches! 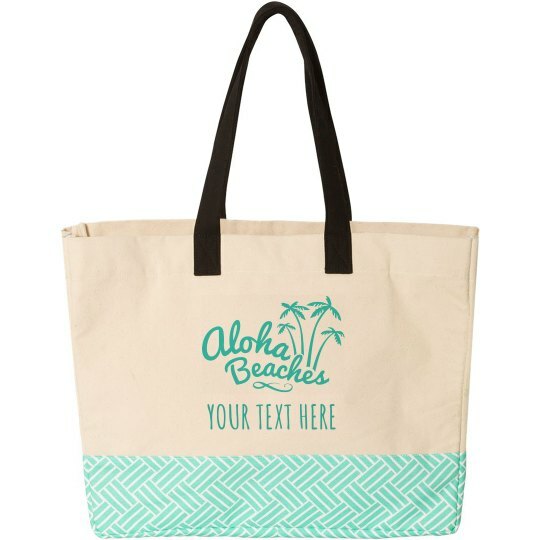 Customize a cool canvas beach tote to bring to the beach with you on vacation this year. If you're heading somewhere tropical, then this reliable bag will be your new go-to. Great for carrying snacks, towels, flip flops, and any other beachy accessory you may need!